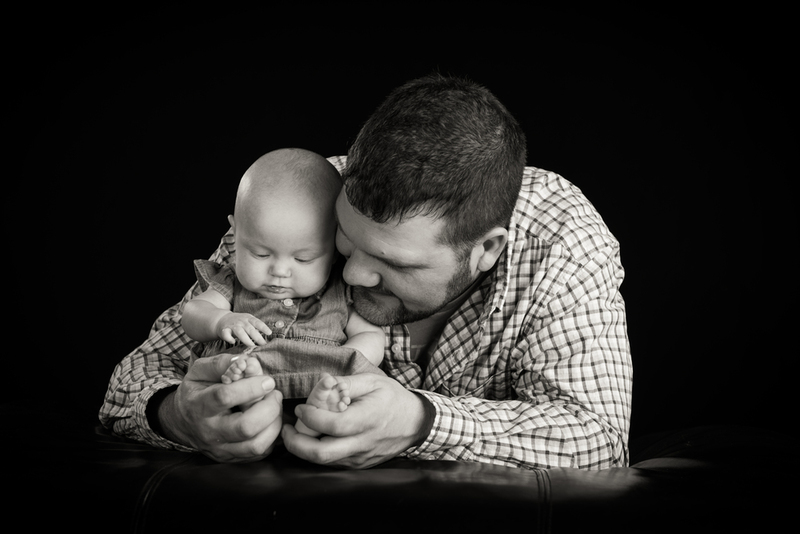 We absolutely love working with little ones here at DRAKEphoto. This session was so much fun! Tim is a friend of ours, and we loved working with him and his little girl, she was such a sweetie pie! We were able to capture some gorgeous images of her, and precious ones of the two of them together. We're so happy to be able to share in this experience, and capture this special time in their lives. The portraits we were able to help design and create are going to be something we know he is going to treasure for many more years to come!